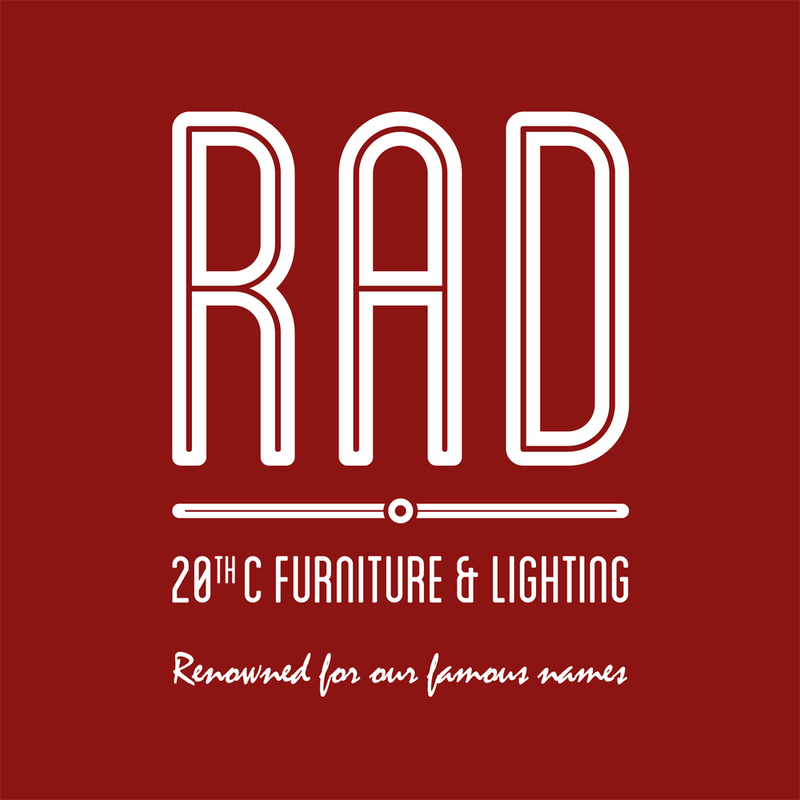 RAD 20th Century Furniture & Lighting carefully source only the very best examples of 20th Century design, an era known as one of the most vibrant in the history of creative production. We offer a selection of stylish boutique furniture, lamps and light fittings to interior designers and discerning private clients with a focus on quality and originality. While interior design is highly subjective and a very personal matter, we like to advise our clients to invest in distinct stand-alone items and quality pieces that are of a timeless elegance, relevance and value. Our items are sold as near to the original condition as possible. If you are looking for a specific item or something special from a particular designer or period, please let us know and we will try to source it for you. Renowned for our famous names, we have supplied lamps and light fittings from Gio Ponti, Vetreria DeMajo, Carlo Nason Mazzaga, Elio Martinelli and Gino Vistosi, and furniture items form the likes of Louis Sognot, Willy Rizzo, Illum Wikkelso, Giovanni Bassi, Paolo Buffa, Ico Parisi and Philippe Starck.